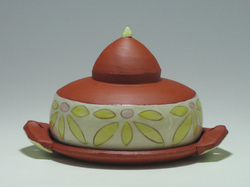 Welcome to Kristin Pavelka's pottery website! I am a studio potter making functional wares in Eden Prairie, MN. Thanks for visiting and feel free to contact me with any questions or comments!